This is a paid-for submitted press release by Pure Diamond Farm. IKIGUIDE does not endorse, nor is responsible for any material included below and isn’t responsible for any damages or losses connected with any products or services mentioned in the press release. IKIGUIDE urges readers to conduct their own research with due diligence into the company, product or service mentioned in the press release. Singapore, 15th August 2018 – Pure Diamond Farm Singapore will be implementing Initial Coin Offering (ICO) for its Pure Diamond Coin by end of the year to kick start its made-in-Japan lab-grown diamond business using blockchain technology. Pure Diamond Farm team has succeeded in generating lab-grown diamond led by Pure Diamond Lab Co. Ltd., a production and Research & Development firm in Japan. 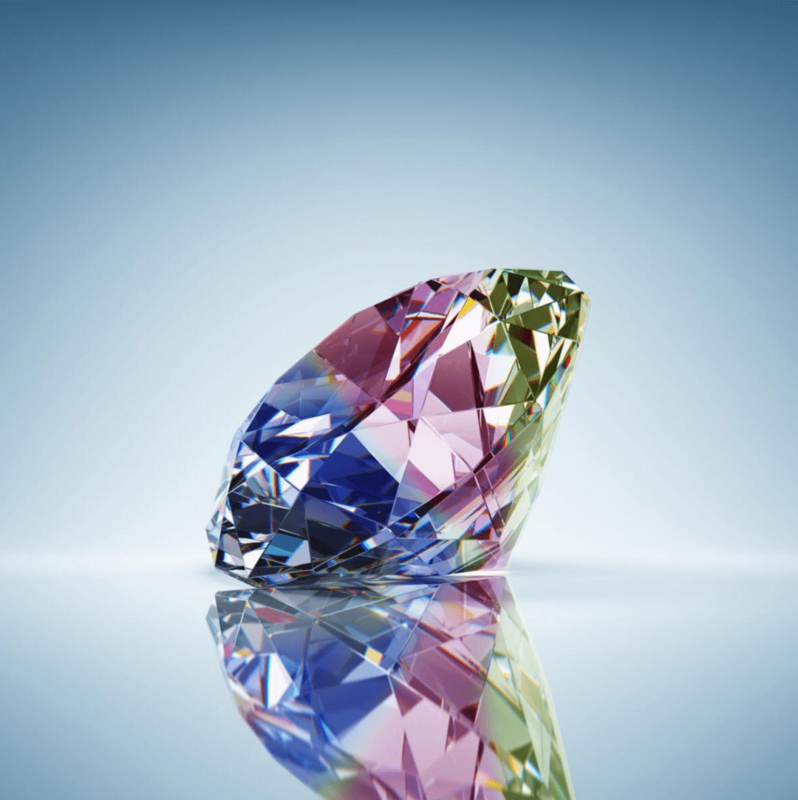 “Our state-of-the-art manufacturing and research facilities of lab-grown diamond have developed a technique to produce rare diamond including colour diamond such as red diamond, blue diamond and rainbow diamond,” said Hideyuki Abe, the president of Pure Diamond Lab Co., Ltd., the first lab-grown diamond maker in Japan. Pure Diamond Lab Co. Ltd. will utilise blockchain technology to store and trace the data of each lab-grown diamond such as its origin, certificate, date and time of creation. “The market scale of global jewellery diamond is about USD 80 billion. For thousands of years, it has been reigning over the social status and market value of jewellery industry. In the synthetic diamond market, world market scale of diamond for industrial use is about USD 16.2 billion,” said Chris Yang, the president of Pure Diamond Farm Singapore. “Pure Diamond Farm Singapore will introduce its cryptocurrency, Pure Diamond Coin that is associated with its lab-grown diamond. The token connects the lab-grown diamond by blockchain and is distributed by the token. It is supported by the physical lab-grown diamond, hence unless the value of diamond declines, the token value does not depreciate,” he added. “We aim to use Pure Diamond Coin in the real world to make transactions in the supply chain. This means Pure Diamond Coin can be distributed in the diamond market and be utilised to purchase everyday products,” he said. Pure Diamond Farm Singapore will conduct presale for Pure Diamond Coin from 1st – 25th September 2018 followed by Phase 1 from 5th – 20th October 2018 and Phase 2 from 1st – 15th November 2018. For more information, visit Pure Diamond ICO and Pure Diamond Japan. 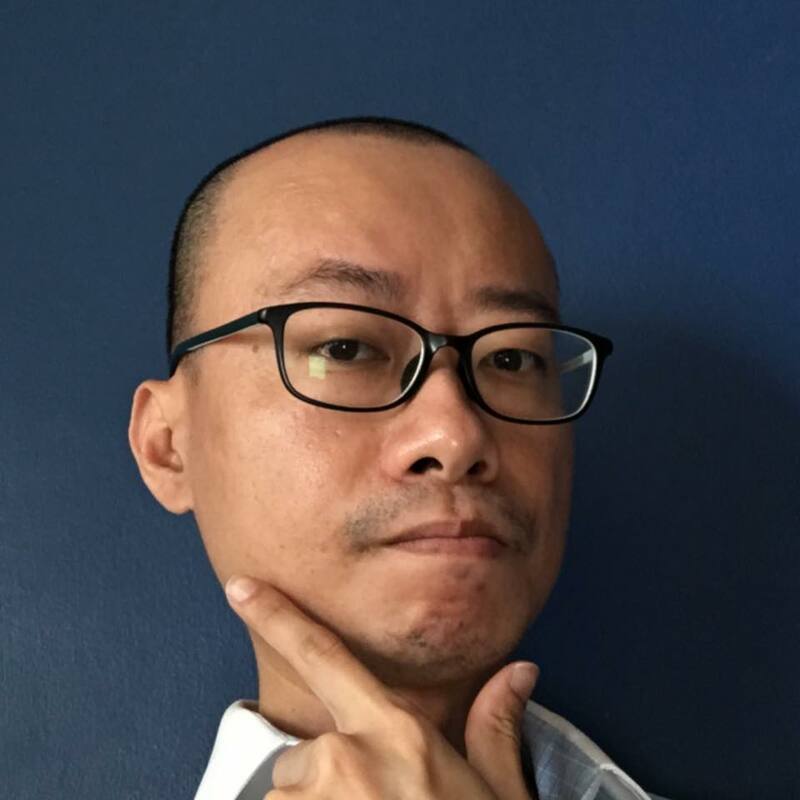 Interview With Xeo Lye: Learn Cryptocurrency From Board Games!